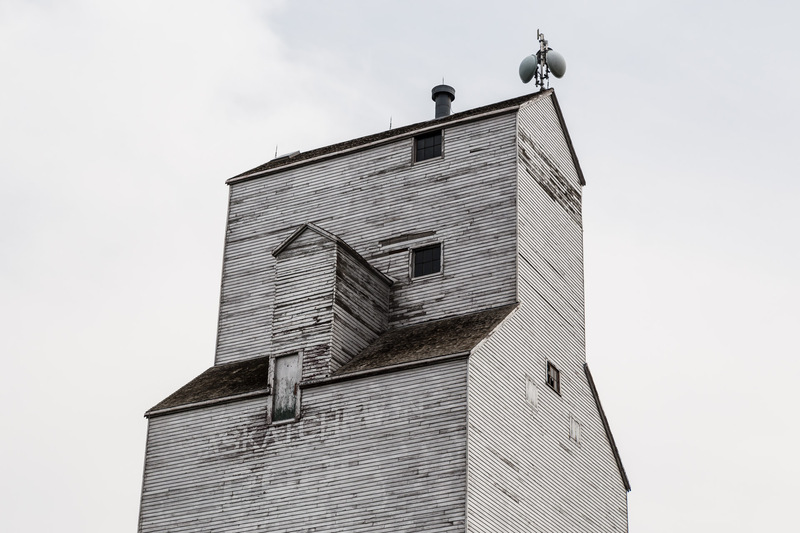 We didn’t expect to find such a large abandoned building inside of a town where one of us used to live, but it happened with this grain elevator that sits empty in the little Saskatchewan town where my husband spent part of his childhood! 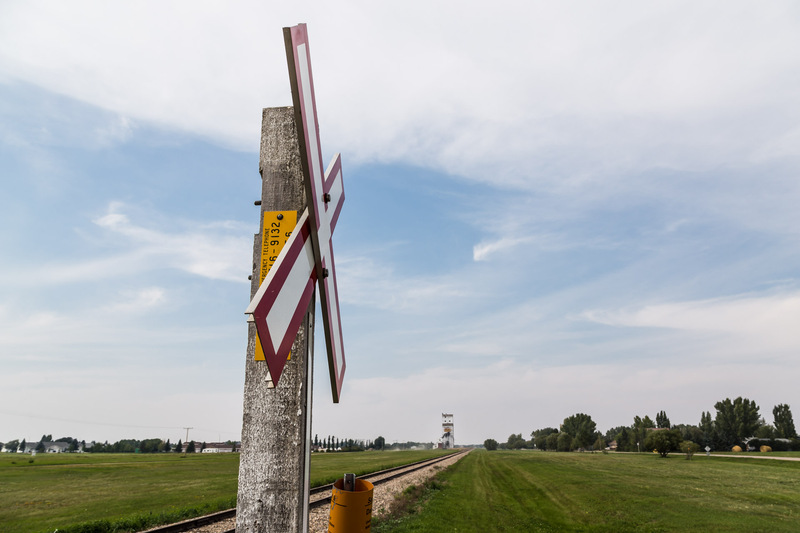 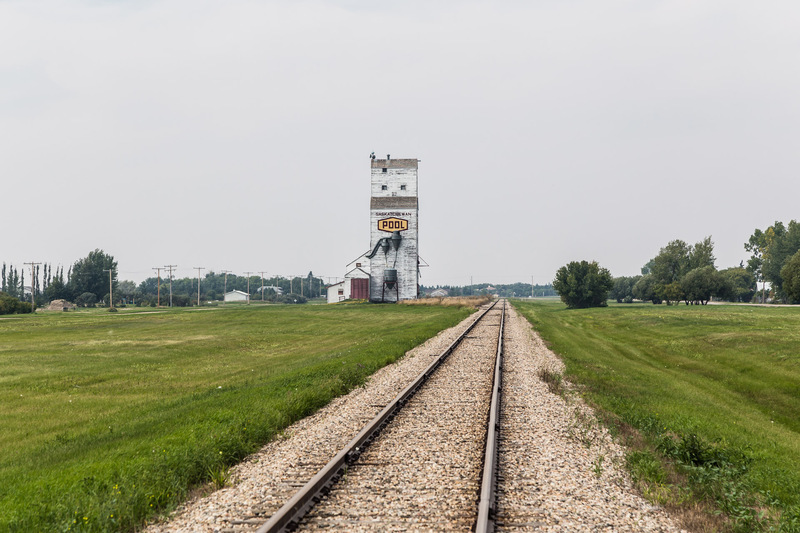 Now he remembers when he was still living there that this place was still being used…he even watched people drop off grain there to be sent away on trains and be sold. 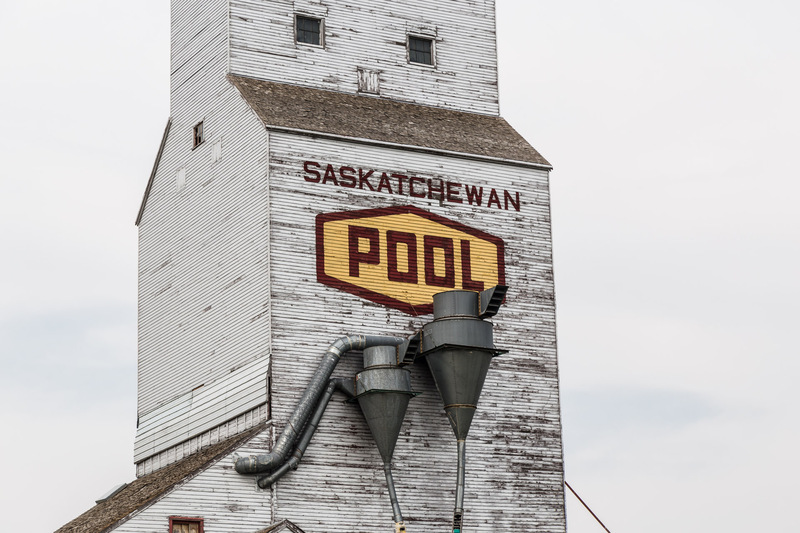 We come back 22 years later, and it’s unfortunately closed. 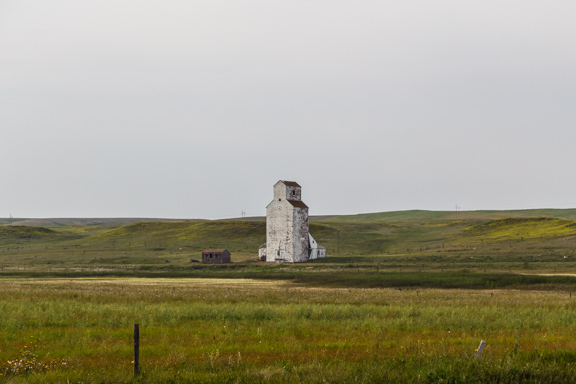 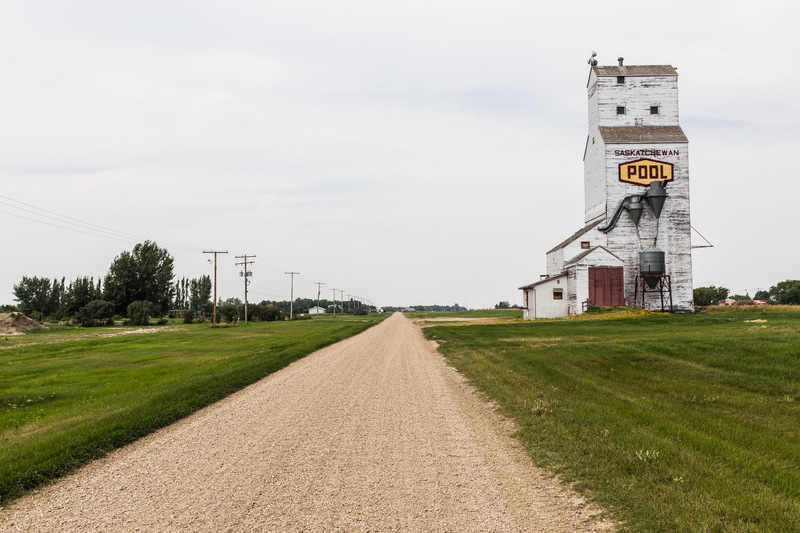 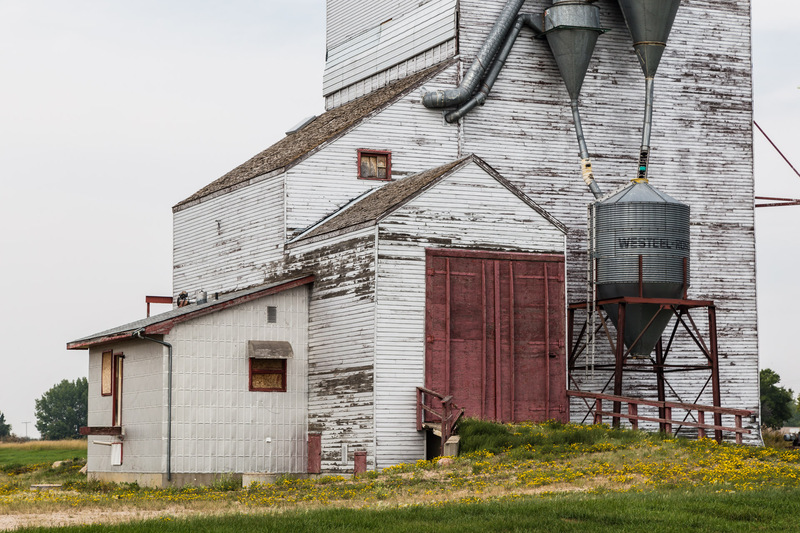 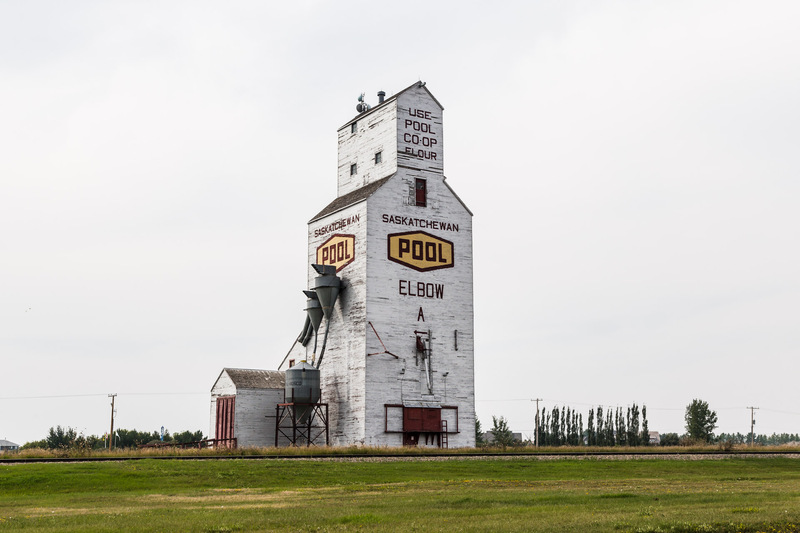 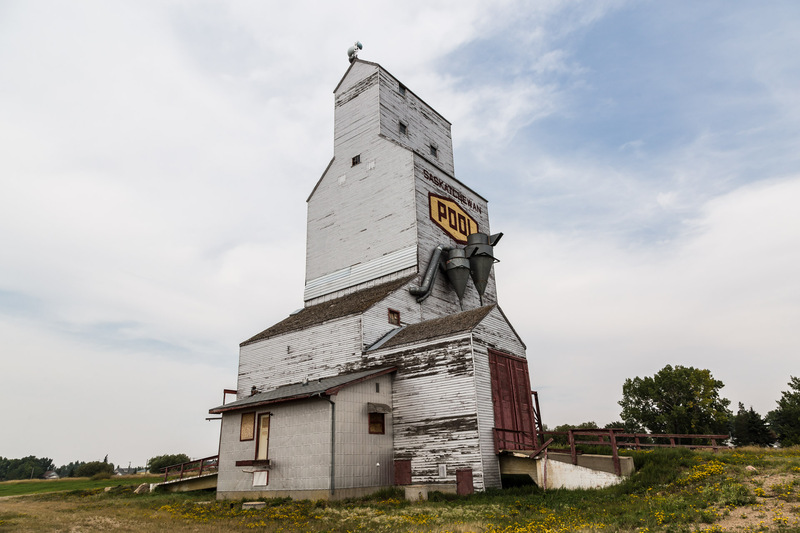 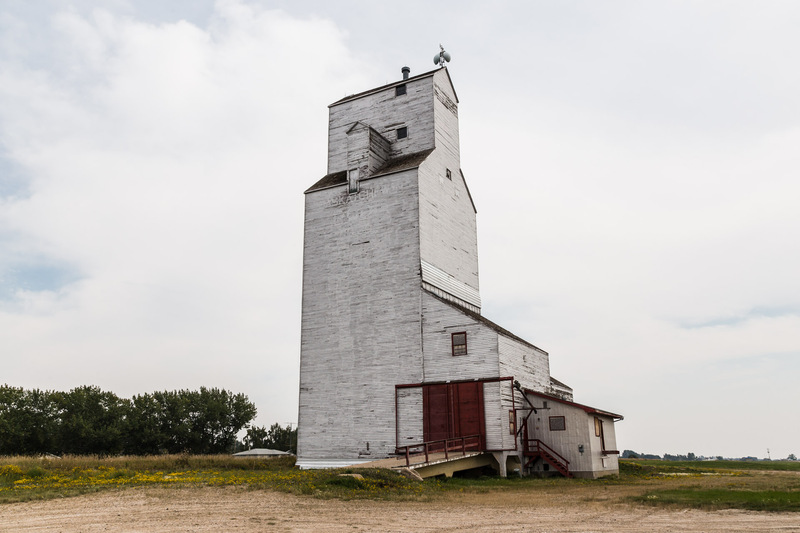 Though we do think that it has been repainted a few times because according to my husband, grain elevators are always a centerpiece of Canadian prairie towns! 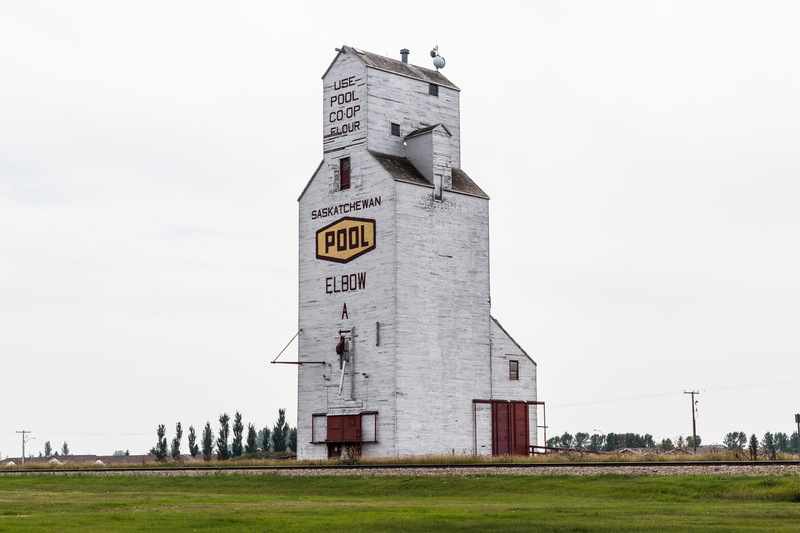 Have you ever seen a grain elevator? 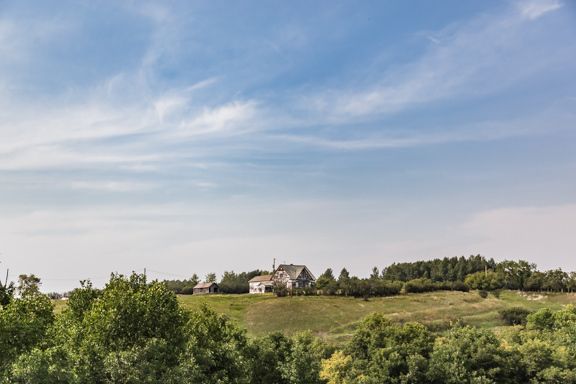 Leave a comment…we would love to hear what you think!